Great house in the heart of Inglewood. Beautiful tree lined street. Large backyard. 2 Bed 2 bath. Old world charm, original hardwood floors throughout, kitchen nook. Needs TLC. A house to make your own. 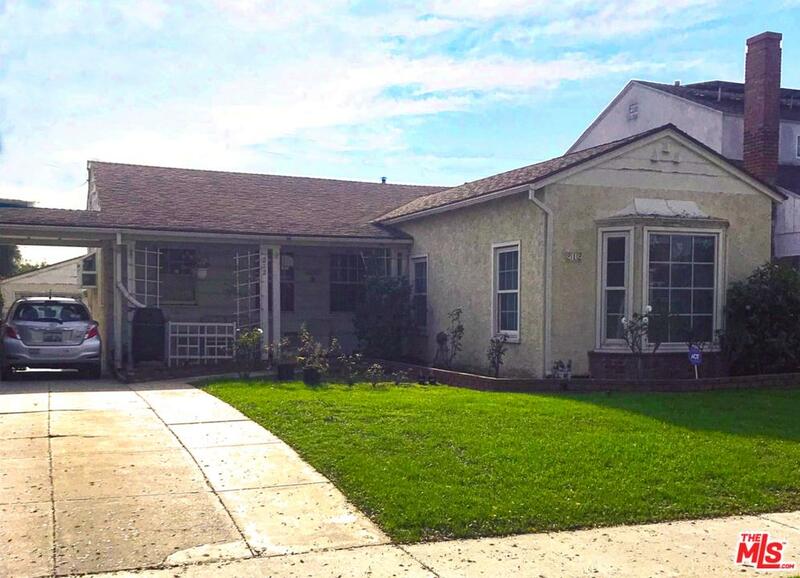 Please send more information about 212 64TH, Inglewood, CA 90302. Thank you.